The next part of phase one is getting your pastor on board. Your priest must be fully on board for the Family Formation model to work. There is a reason that is underlined. The reason is that the buck stops with him. If he isn’t on board it just won’t fly. The first two steps of phase one (praying and talking) may take a little longer if you are waiting for your pastor to catch the vision. In order for this to really take effect, he needs to begin preaching, teaching, talking, and praying for this to happen as well. He need to want this program as much as you. He needs to be convinced this is where God wants to lead the parish. 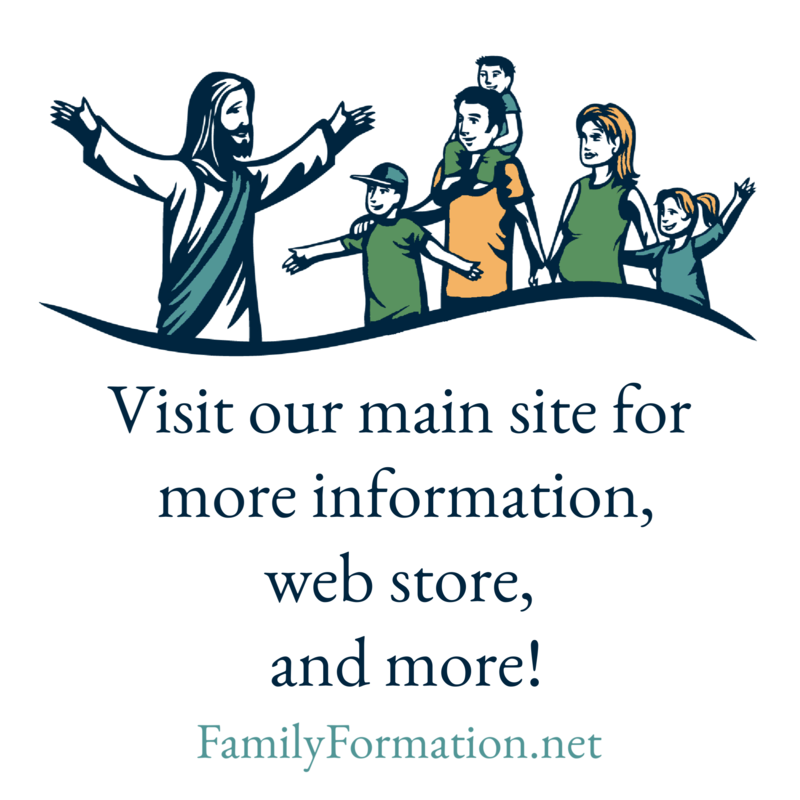 Once he begins to teach in different capacities about the Church documents on the family, some parents may even begin to ask for this kind of programming. If you and the pastor are seen as a team with both people being on the same side, you can bring the change you seek into your parish. The amount of people each of you can witness to and convince will be much greater. That being said, what about transition years? What if you pastor is soon to be replaced? What if you have a new pastor? Again, you need your pastor’s support. Most new priests coming into a parish rarely change the current catechetical program. It will be your job during his first year to help him to catch the vision, show him where the parish was at and how it has grown, explain to him the reasons for the change, show him the fruit it is bearing. Educate him as much as you can about family catechesis and ask him to pray as well. May God guide you in all you do.